The IMX355 and IMX319 Sony camera sensors have shown up on Chromium code-review, hinting that we could see Chrome OS devices with competitive and capable cameras come to market. The Sony Exmor IMX devices are mid-range sensors. The IMX 319 F1.9 aperture has appeared in the selfie camera of the Asus Zenfone 4 Pro. The IMX 355 is as-yet unreleased but is likely to be a refresh of the IMX 350 of OnePlus 5 fame. The Chromium code submissions (IMX319 and IMX355) don’t mention the specs of the latter, unfortunately. Sony IMX sensors are staples among mid-to-high-end smartphones but haven’t yet appeared on Chrome devices. The smartphone camera is a highly competitive space with device makers finding creative ways to market their imaging capabilities (more AI! More cameras!). But the fact they are landing in the Chromium Git means a shift in tone for Chrome OS devices; a push to develop in a space where Chrome OS has lagged for years. “Functional” would be the choice word to describe cameras on Chromebooks in the past. The built-in cameras were rarely touted, aside from novel (gimmicky?) features like a swiveling combined front/rear-facing camera. Times are changing though. With new tablet and convertible devices on the rise with better Android integration, Google can no longer skim past that part of the spec sheet. 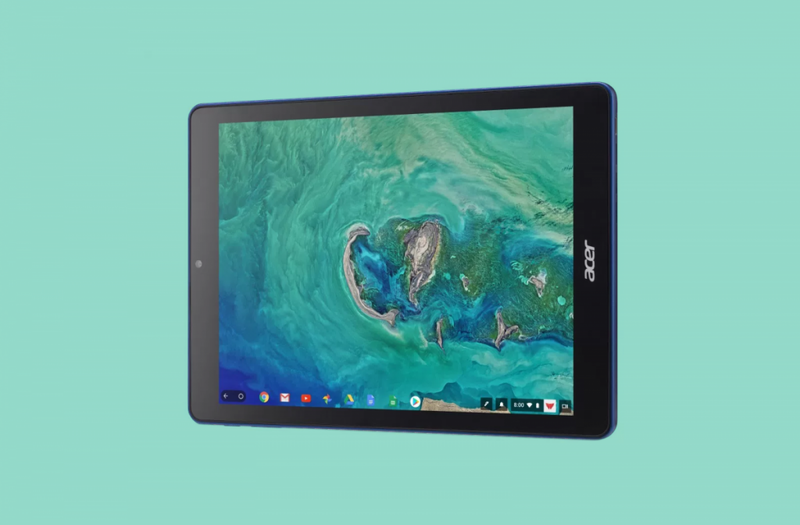 While the Acer Chromebook Tab 10 still hasn’t hit shelves since its delayed April launch, we expect the camera to be one area where it falls short of its Apple rival thanks to its weak sensor. This isn’t the first sign of Chrome devices stepping up the camera game. The forthcoming Chromebook codename Nautilus features a mid-range Sony Exmor IMX258 sensor – a tried-and-tested sensor found in the likes of the LG G6 and Oneplus X – but the introduction of two new sensors means that Google and its OEM partners won’t settle the bar there. The IMX319 and IMX355 haven’t been attached to a developing Chrome device yet, but we look forward to the prospect of better hardware and form-factors to suit a high-quality camera experience on Chrome OS. Update 15/05 16:44GMT: it was previously claimed that the IMX 319 was unreleased. The article has been updated to clarify that it is a production device.